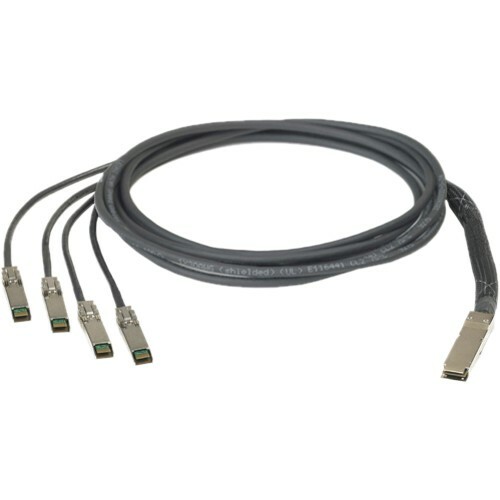 The Arista optical transceivers and cables product range offer maximum deployment flexibility and cost optimized network connectivity. The Arista 1/10 Gigabit Ethernet SFP/SFP+, 40 Gigabit Ethernet QSFP+ and 100 Gigabit Ethernet QSFP100 and CFP2 transceivers and cables are all hot-swappable pluggable devices, compliant with relevant industry standards. The Arista transceivers are tested and certified on all Arista platforms.